Ocean Peace harvests and processes premium Alaskan whitefish products that are available most of the year. We take pride in knowing that our wild-caught fish—harvested from the cold, clear waters of Alaska and frozen-at-sea, produces the best seafood product in the market. Atka Mackerel is named after the Atka Island of the Andreanof Islands, part of the Aleutian Island chain. This fish has twenty-one dorsal spines, small scales and is approximately 12-18 inches long at maturity. Atka Mackerel is a schooling fish and usually found on hard rocky bottoms, such as reefs, closer to the surface. 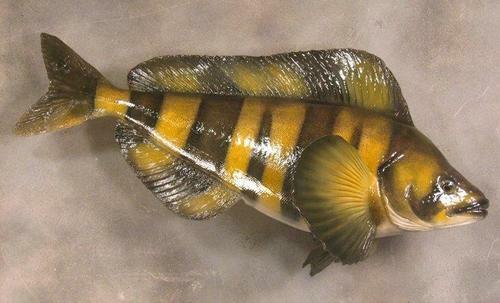 Pacific Ocean Perch, also known as Pacific Rockfish, is a white fish that can be found along the western coast of the United States up to northern Japan and the Bering Sea. They can be found at various depths depending on the season and age of the fish. Typically, the Pacific Ocean Perch is little red color that deepens with maturity and can grow to be up to 21 inches long. The Pacific Cod is also known as Alaska Cod or True Cod. This is a bottom-dwelling fish that is most commonly found in the North Pacific Ocean, Bering Strait, and Aleutian Islands. They tend to be in deeper waters along the continental shelf during the winter months and then move to shallower water in the summer months. The Pacific Cod can grow up to 3-6 feet and can weigh as much as 30-33 pounds. Yellowfin Sole, also known as Sole or Flounder, is a flatfish found in the Bering Sea and Aleutian Islands. 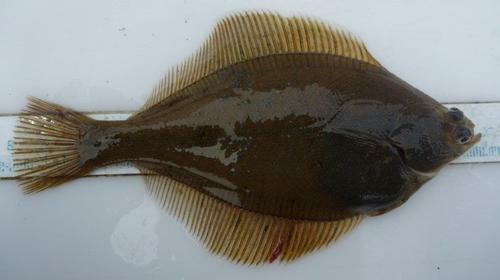 It is the one of the most common catches of flatfish and can be caught year-round. They average approximately 13 inches in length and are round bodied and olive to dark brown in color. Rock Sole is most commonly found in the Bering Sea, Aleutian Islands, and Gulf of Alaska but can also be found as far south as the Puget Sound and as far west as the Kuril Islands of Japan. Fully matured Rock Sole prefer deeper water with sandy, gravel bottoms. A mature Rock Sole can grow up to 24 inches long and are commonly known for the rough scales on their back and their cream-colored underbelly. 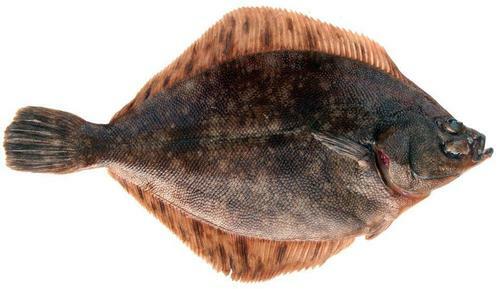 Flathead Sole is can be caught in Alaska as well as along the west coast reaching as far south as northern California. This flatfish prefers muddy and sandy areas that are relatively shallow, so they are most commonly found along the coast or the continental shelf. They are an oval-shaped whitefish that is dark brown with greyish patches and can grow up to an average of 18 inches in length.